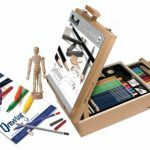 A fantastic starter pencil art set with a great collection of premium quality sketching materials organized in a beautiful dark-toned wood case. 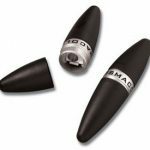 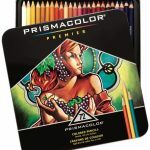 Includes a wide assortment of media – graphite pencils, vine charcoal, charcoal pencils & color sticks. 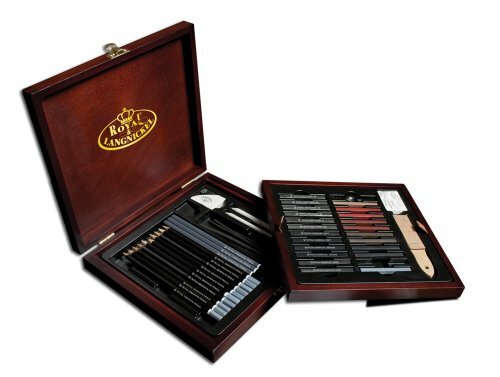 Royal & Langnickel Artist Premier art sets come complete with the finest selection of artist materials, all in an attractive wooden case. 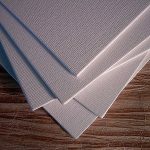 Each has protective holders so even on-the-go artists can travel with confidence. 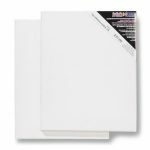 This premier sketch pencil art set from Royal & Langnickel is sure to please even the most demanding artist. 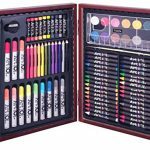 Contains an extensive assortment of fine art materials in a stunning dark-toned wood case. 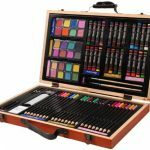 The fine quality art products included in this set are organized in trays that are nested in the hardwood case with hinged lid & metal hasp closure. 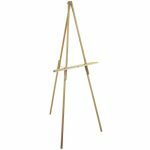 Makes a terrific gift for anyone interested in exploring art.